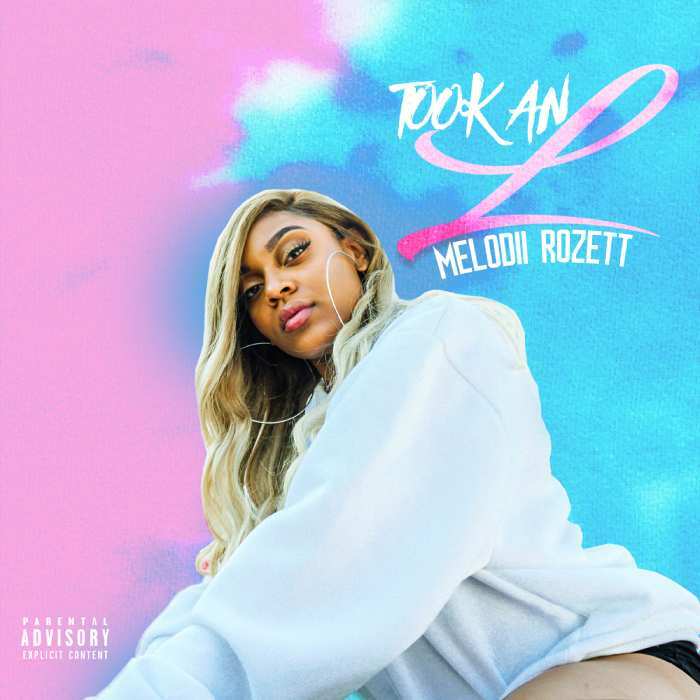 Miami, FL (MusiqQueen.com) – Artist singer and songwriter, Melodii Rozett announces the release of her new single “Took An L.” “Took An L” will be released February 22, 2019. “Took An L” is produced by Atlanta based production duo David Ballard and Steve King as known as “Tha Radio.” With a blend of strong vocals, a catchy hook and banging bass, Melodii and the Tha Radio has created a new boss up anthem for the ladies. “Took An L” will be available for pre-order February 18, 2019 on all music platforms. “This isn’t a regular heartbreak song, this is a boss up anthem,” Melodii Rozett stated.